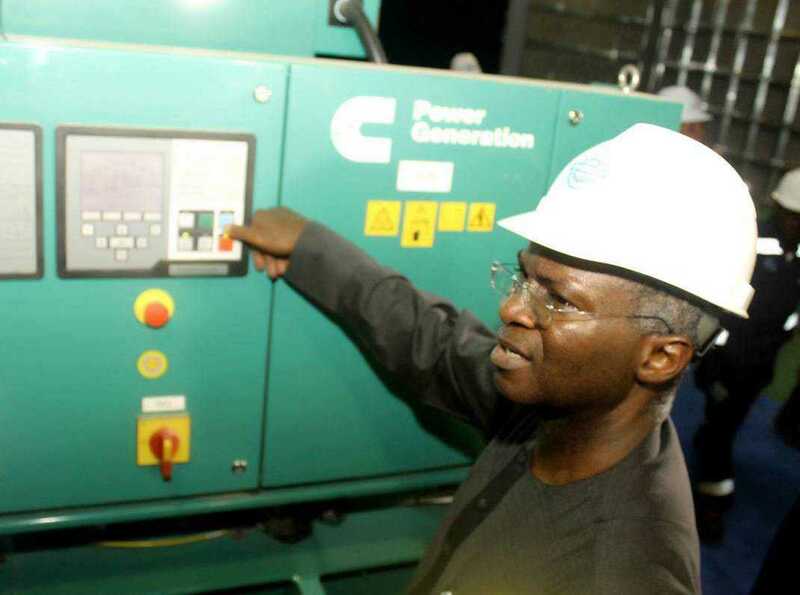 Minister of Power, Works and Housing, Babatunde Raji Fashola yesterday took a swipe at the members of the House of Representatives joint Committees on Power and Public Procurement for conducting a public hearing over an alleged ₦42 billion rural electrification. Fashola said it was unnecessary for the joint committees to be conducting a public hearing on a that could have been dealt with through “a simple letter”. The Minister was summoned by the joint committee to explain the role of his Ministry in the ₦42 billion rural electrification projects allegedly awarded without due process. Speaking on alleged fraud, Fashola said there was no fraud whatsoever, noting that there was no such contract anywhere in his Ministry. According to him, there was only approval for the award of ₦38.9 billion contracts for rural electrification and not ₦42 billion. He said under the Public Procurement Act, government was only obliged to pay 15percent of the sum involved in the rural electrification/Fast Power Programme contract. “Getting that approval, we got N9bn. When I complained in 2017 about reduced allocation to the power Ministry, the chairman, Power said he reduced the budget, and when I asked why, he said “well, you can’t get everything that you want, and we laughed over it, and I said in 2018, we will expect an increase by which time you would have become a champion of this course”, Fashola said. He added that when the President Muhammadu Buhari administration assumed office, there were so many contractors making claims of being owed by the previous administration for jobs done. Fashola explained that one Ronald Van Arnult, who now serves as consultant to the Power Committee was one of those owed by government. The Minister further stated, “However, investigations revealed that there was no procurement for his contract and some others, but we couldn’t ask him to go away, having provided some evidence of work done, we had to reach an agreement to offer a base-sum, otherwise, government wasn’t going to pay. “I said what I said because of the allegations against us that we’ve acted fraudulently, and I have cause to believe that the gentleman is now advising this Committee”. However, chairman of the joint committee, Hon. Oluwole Oke (PDP, Osun), said he was hearing the information for the first time.